Give the gift of the BRLA this holiday season! Warm up your loved ones with thoughts of summer on the lake while supporting your lake association. The BRLA supports programs in the areas of environment, recreation, government affairs and lake safety. You can choose among three gift options: Shoal Marker Sponsorship, participation in Cow Island Day Camp or a Gift Membership. Once you have purchased your gift(s), you will receive a gift certificate that can be printed out or emailed to your loved one. Keep memories of the lake alive all year long! The BRLA installs and maintains 115 Coast Guard-Approved shoal markers every season. Everyone who uses the lake benefits from the added safety these markers provide. If you know someone who enjoys boating on the lake, support the program in their name this holiday season. Funds from Shoal marker sponsorship will help maintain the 115 markers from Narrows Lock to Poonamalie Lock. The Cow Island Day Camp is a fun chance for children on the lake to participate in outdoor adventures, crafts, waterfront activities and more. Rather than adding another toy, consider giving an experience this holiday season. Provide children and families on your list with a day or a week at the Cow Island Day Camp next summer. 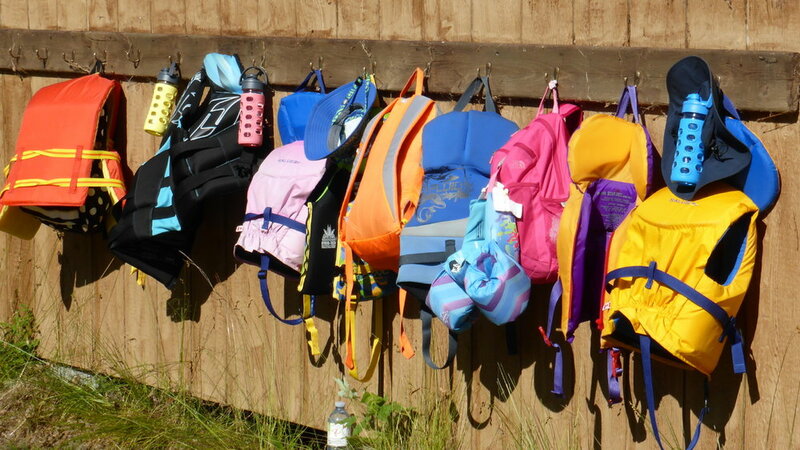 This is a wonderful way for children on the lake during the summer to build life long friendships. Even if you don’t have any children on your list this year, consider giving a sponsorship to day camp for a child who could not otherwise afford to attend. Recipients will be reminded in the spring to register for their time at camp. If you love supporting the programs and participating in the recreational side of being a member of the BRLA, how about sharing this as wonderful gift with your loved ones? Consider a membership for adult children and their families who regularly use the lake, friends who are new to the lake, passionate boaters and those who may not be aware of the benefits membership offers. A gift BRLA membership will be valid for the 2019 season. We look forward to welcoming you and your loved ones on the lake next summer.